Jane Iredale is a natural, mineral makeup and skincare brand carrying a range of luxurious products from mineral foundations to blushes, bronzers, and mascaras. Jane Iredale is certified cruelty-free by Leaping Bunny and PETA’s Beauty’s Without Bunnies Program, which means that none of Jane Iredale products and ingredients are tested on animals anywhere in the world. You’ll also be happy to hear that most of Jane Iredale cosmetics are considered vegan and do not contain any animal-derived ingredients. 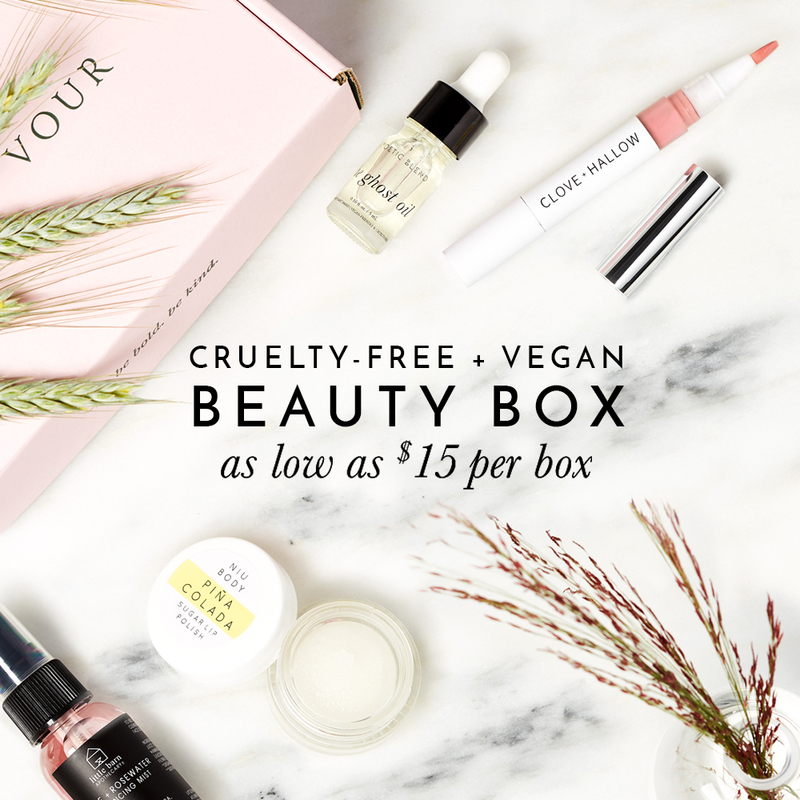 They have a handy list on their website indicating which of their products contain animal ingredients, and it’s also stated in each product’s page description. To show you the range of vegan products and shades that Jane Iredale carries , I’ve created this list which you can also use to help you while you shop! Have you given any of Jane Iredale vegan products a try before? You say Jane Iredale is 100% cruelty free, but their own website says they use carmine.